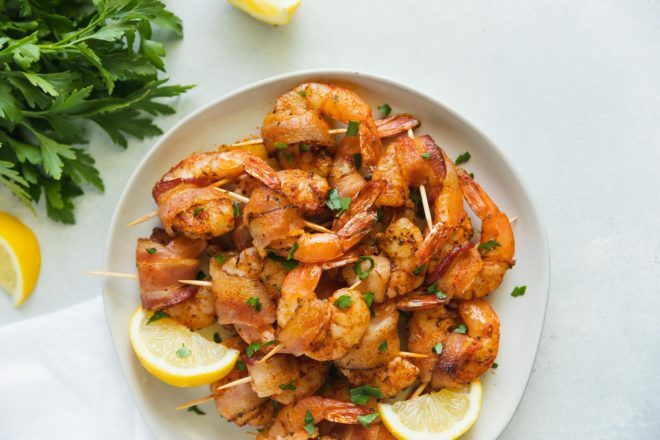 Bacon Wrapped Shrimp are like a miniature version of surf-n-turf. 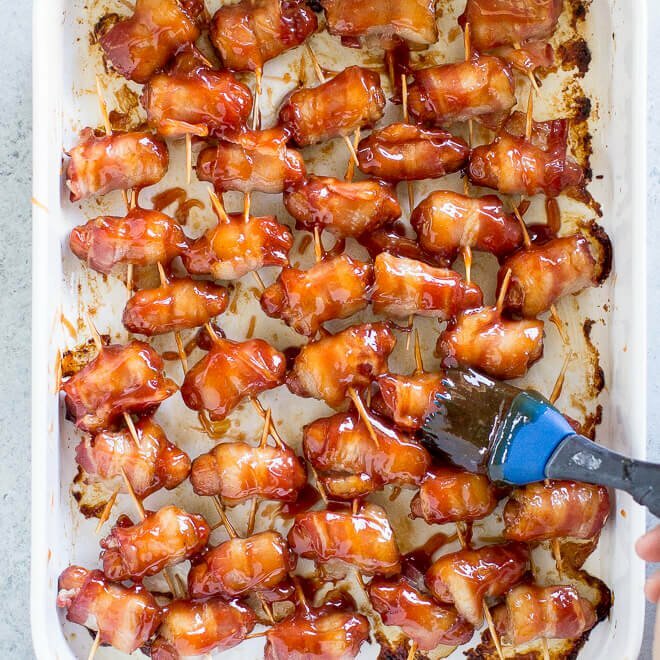 A toothpick works perfectly as a skewer, making this bite size version the perfect appetizer for your next party or get together. 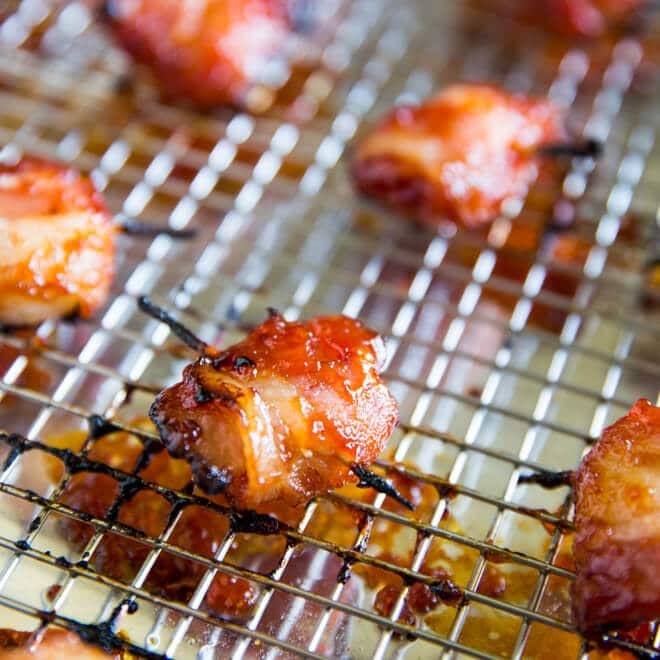 Toss in a super simple marinade, then cook them up in just a few minutes. Grilled or broiled, the choice is up to you! Is it okay to put toothpicks in the oven? Yes, but you must soak the toothpicks in water for at least 30 minutes prior to cooking. Why do you soak toothpicks? The half hour soak in water hydrates the toothpicks and prevents them from burning while broiling or grilling. The same method can be done for larger bamboo or wooden skewers. Is it safe to microwave bacon? Yes, and the results are quite similar to the oven baked method. It may seem wrong, but cooking bacon in the microwave allows for easy clean-up, no splattering of bacon grease, and easy handling of the fat as the paper towels soak up most of it. How many paper towels should I use? Place four paper towels on the bottom of a microwave safe dish. Line up the halved bacon slices on the paper towels, making sure they are not touching one another (the reason we microwave in two batches). Cover with two layers of paper towels. How long does it take to microwave bacon? To fully cook the bacon, you microwave on high for one minute per slice. 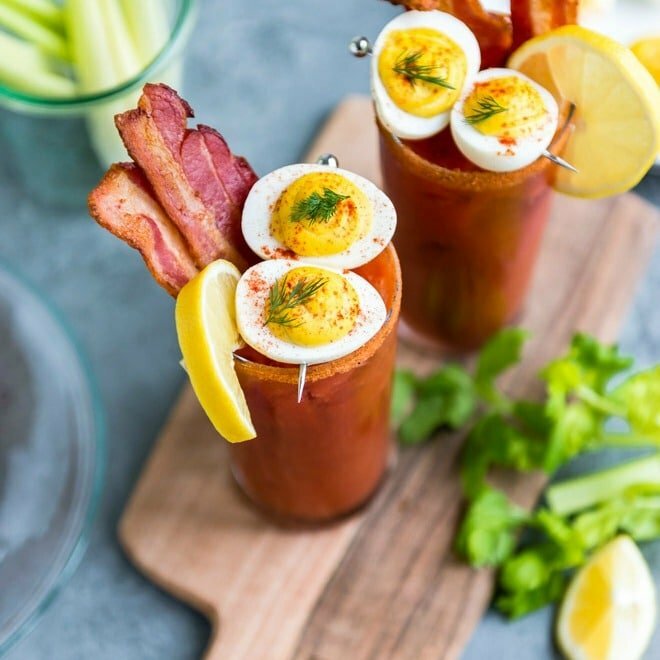 In our recipe today, we want the bacon to be par-cooked since we are going to continue the cooking process under the broiler or on the grill. For each batch, microwave for 3 minutes and check the doneness. If you feel it is still very raw, microwave an additional minute, but no longer. The bacon will continue cooking after being removed from the microwave. 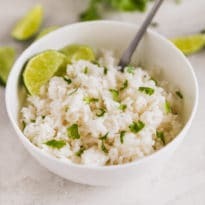 Is there a sauce I can serve this with? Yes! 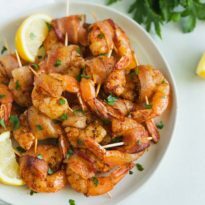 Although the shrimp are seasoned well before cooking, a classic barbecue sauce would work well. 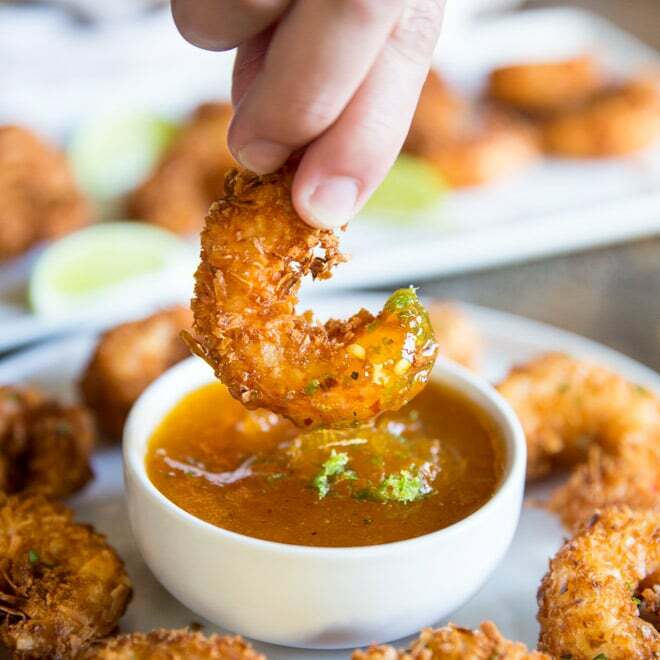 If you want more of a sweet and spicy accompaniment, pair them with your favorite brown sugar, maple, or honey barbecue sauce! Line a rimmed baking sheet with foil for easy cleanup. Soak toothpicks in water for at least 30 minutes prior to broiling or grilling. Line a microwave-safe plate with paper towels. Top with half the bacon (cut in half) and microwave on HIGH until the bacon is mostly cooked through but still soft and pliable, about 3 to 4 minutes (do not overcook). Repeat with remaining bacon. 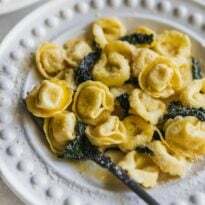 In a medium bowl, whisk together lemon juice, olive oil, garlic, paprika, thyme, 1/2 teaspoon salt, and 1/4 teaspoon pepper. Add shrimp and toss to coat. 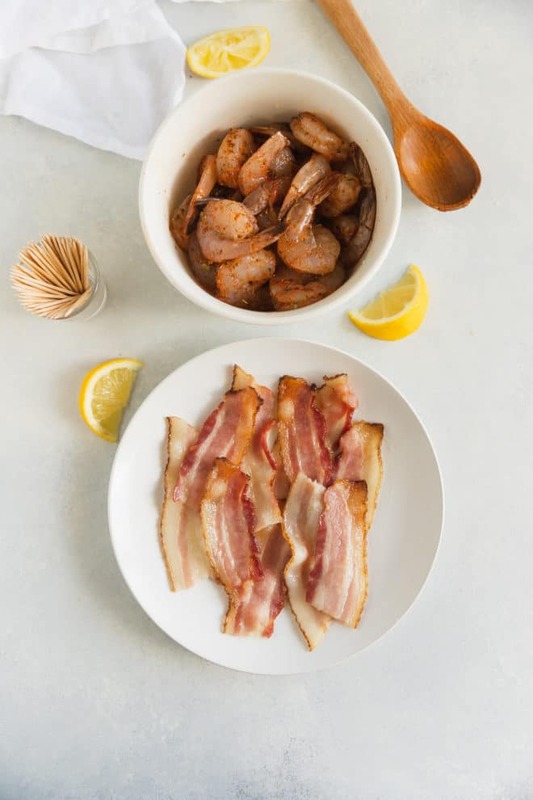 Working with one shrimp at a time, wrap each shrimp in a slice of partially-cooked bacon. Position a rack 3 to 4 inches from broiler and preheat on high. 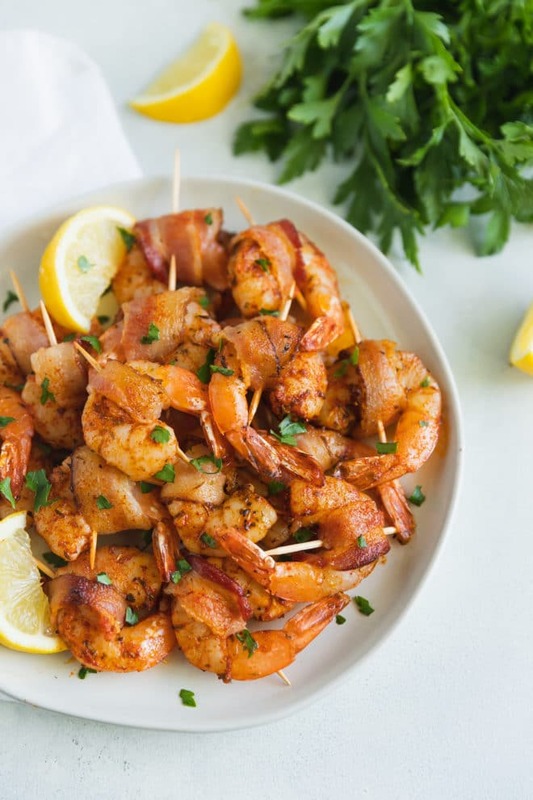 Broil, flipping shrimp once, until the bacon is slightly crispy and shrimp are cooked through, about 5 minutes. Garnish with parsley and serve. Preheat grill over high heat for 10 minutes. Clean and oil grate. Grill shrimp over direct heat until shrimp are cooked through, about 3 to 4 minutes (flip halfway through grilling time). Garnish with parsley and serve. Two of my favorite things, all wrapped up in one bite–count me in.